Eighty readers love this post. This post is sponsored by Real® Seal. As always, all opinions are 100% mine. Thanks SO much for supporting the brands that help support The Cookie Rookie! I have a feeling we are in for a LONG hot Summer here in Missouri. I thought Florida was hot when I lived there, but at least there you have an ocean out your window. Here in MO we are landlocked and burning up day after day. Poor Scout with her fur coat, yikes! In the midwest you have to get creative with how to keep cool, including blow up pools, sprinkler parties, and adult slip and slides. Don’t judge! We are HOT! As in, the temperature! Those ways are all fine, but since I hate hate hate being in a swimsuit, I would rather eat ice cream all day as a way to cool off. Or sip milkshakes. YUM. Win win if you ask me! 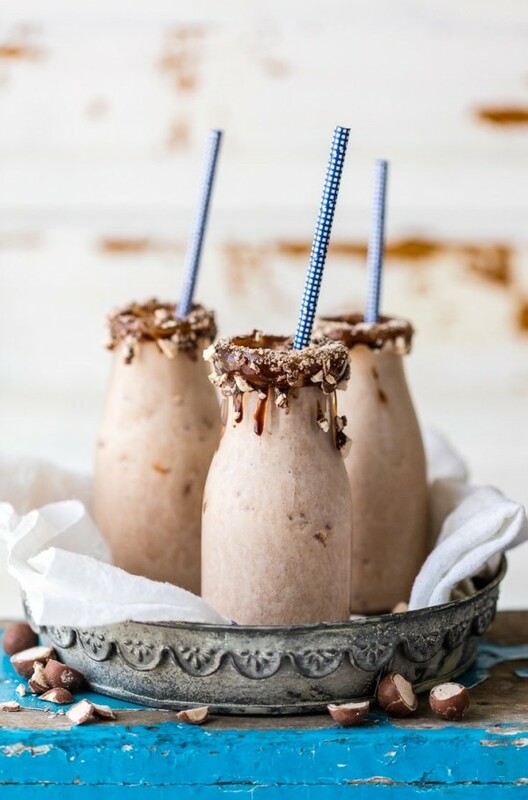 These Chocolate Banana Malt Milkshakes are just the thing to keep us all cool and refreshed in the Summer heat! I have a favorite place to get milkshakes here in STL. 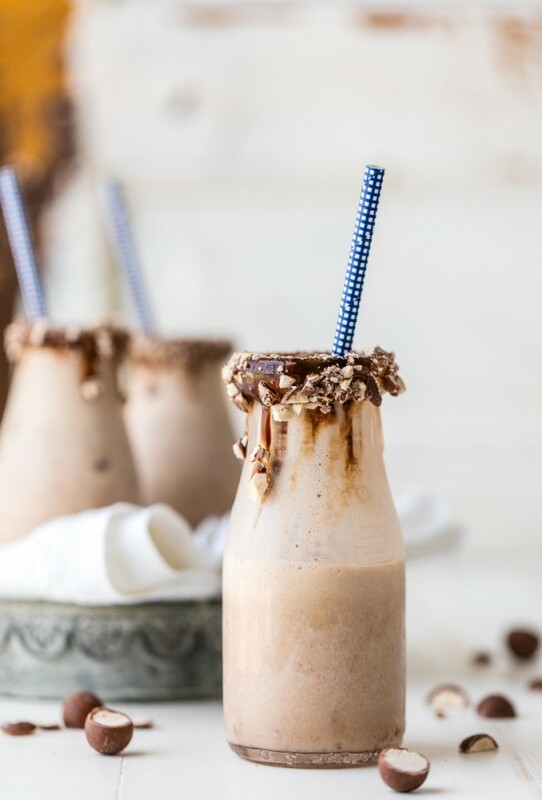 They are known for their Banana Chocolate Malts, and it was even voted the BEST MILKSHAKE IN MISSOURI!! I just had to figure out how to make it for myself at home, or I knew I wouldn’t make it through this Summer. Lucky for me (for ALL OF US), I’ve cracked the code! 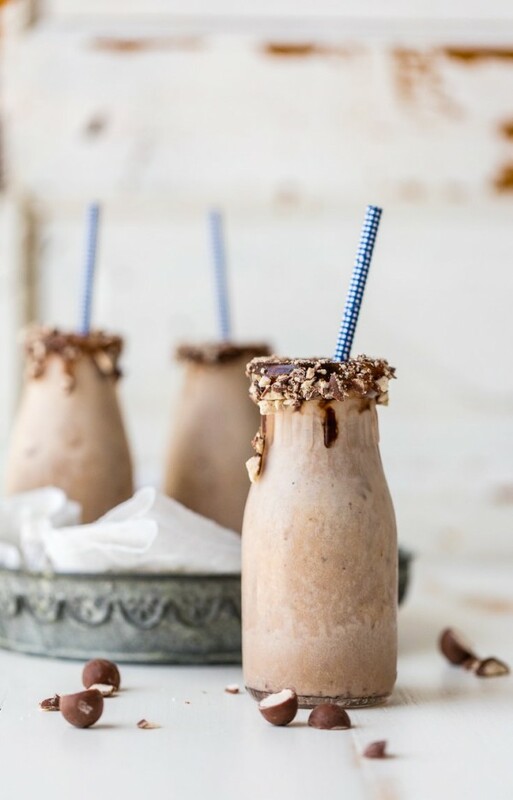 This Chocolate Banana Malt Milkshake will be made time and time again at our house. It’s delicious, SUPER EASY, and ice cold. What more can a girl ask for?? 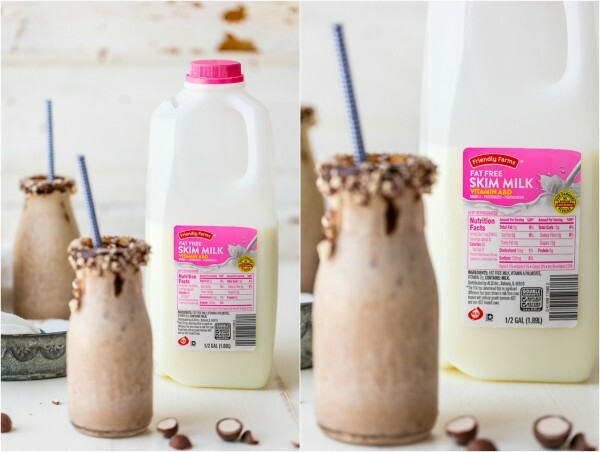 The other great thing about milkshakes in June is June is NATIONAL DAIRY MONTH!! I knew I shouldn’t feel bad for sipping milkshakes all day! :) I’ve partnered with REAL® Seal to encourage drinking dairy and getting the word out about all its many nutritional benefits. Milk is such a great source of calcium, potassium, and vitamin D, not to mention protein and tons of other vitamins. Real® Seal makes it easy to identify products made from US-only cows milk. Can’t be replicated! My favorite milk brand is Friendly Farms, found at Aldi. It’s Real® Seal and Hardin family approved! 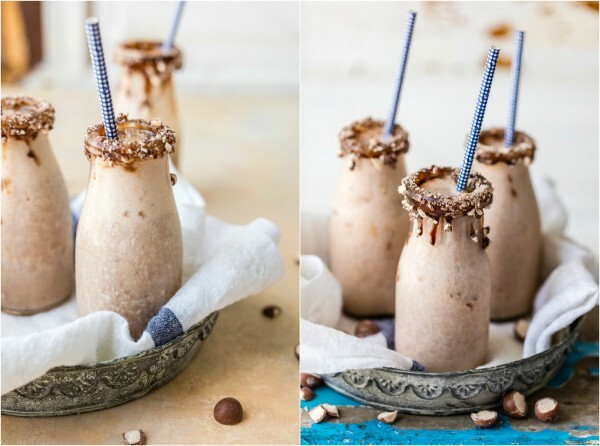 If you’re struggling to stay cool this summer, this Chocolate Banana Malt Milkshake is just what you need. You better make a double batch, I have a feeling you won’t be able to drink just one! Be sure to follow along with Real® Seal via Pinterest, Facebook, and their website for more info and recipes! Cheers! This post is sponsored by Real Seal. As always, all opinions are 100% mine. Thanks SO much for supporting the brands that help support The Cookie Rookie! 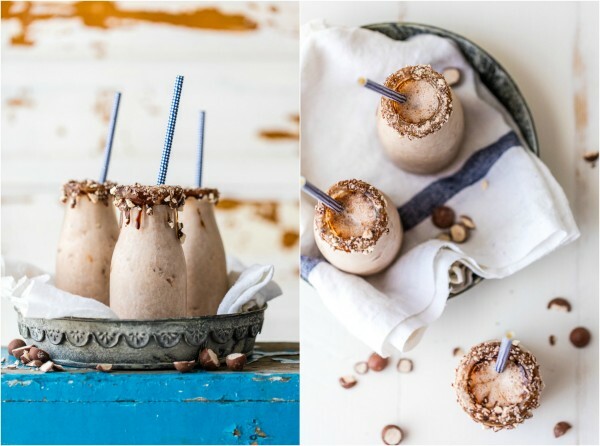 The post Chocolate Banana Malt Milkshake appeared first on The Cookie Rookie.